The story opens in Mumbai in 1988 , where circumstances lead Ramadurai (Satyaraj) to become a don to safe guard the poor and the needy in the Dharavi slum area. Not wanting his son to fall in the same path he sends him out of the country with a friend .Over the years Vishwa (Vijay) becomes a passionate dancer and has his own bottling factory business in Australia, not knowing his father’s is Mumbai’s underworld Don. He falls in love and comes to Mumbai to get his father’s blessing as a surprise and finds out the truth and his shocked. 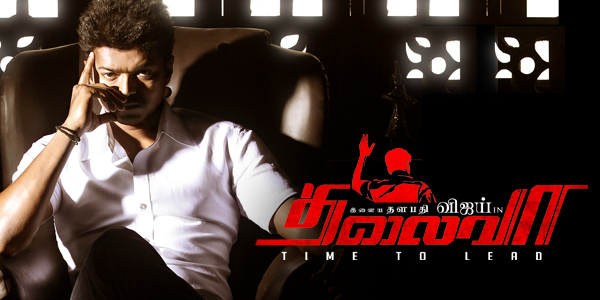 What happens next and how he too is pulled into the life of violence makes the storyline of Thalaiva. A simple and well known story has been retold by the Director in this film. The first half and the second half has been divided with love and comedy in the first and then violence in the second .Satyaraj has been given a neat role and he does it gracefully. Santhanam’s comedy is the same but brings a few laughs in the first half. Amala Paul has been given a good amount of screen time and a role unlike other films. Everyone except the Villan (Abhimanyu Singh) perform their role , he doesn’t fit in the character at all. There is lot to cheer for the Vijay fans and the Songs in the film seems to be hit among them. The only let down is the duration of some scenes in the film which seems to go on and on, which makes the film a little over 3hrs in total. 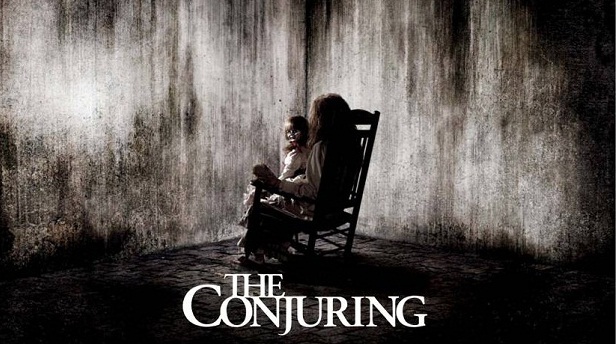 The Conjuring is based on the true story of Ed and Lorraine Warren (Patrick Wilson and Vera Farmiga), who are paranormal investigators who are called by the Perron family who are tormented by paranormal disturbances in their new home.